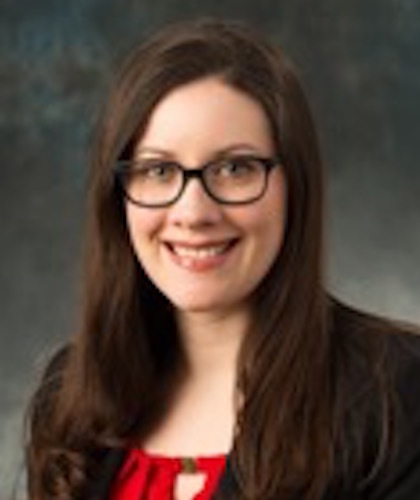 Associate Director, Learning Operations, United Technology Corp.
Colleen Shugrue was appointed Manager, Learning Operations of United Technologies Corporation in May, 2016. Most recently, Colleen served as Executive Assistant & Supply Chain Integration Manager, UTC Operations, driving organization and productivity across the Corporate Operations office and deploying transformational supply chain strategies across UTC. Prior to joining UTC Headquarters, Colleen held numerous leadership positions at UTC Climate, Controls & Security including Global Commodity Manager, Electromechanical Components, Global Quality Manager and Manager, New Product Introduction Process. Colleen joined UTC in 2005 as a member of the Operations Leadership Program, where she held positions of increasing responsibility in various cross functional roles within Quality, Supply Management and Manufacturing at several of the UTC Business Units. Colleen holds a Bachelor of Science in Industrial and Management Engineering from Rensselaer Polytechnic Institute and an MBA from the University of Connecticut.